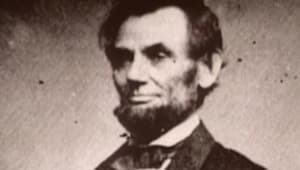 A former Whig Party member, Lincoln joined the Republican Party in 1856. Lincoln's son, Robert Todd Lincoln, was saved from getting hit by a train by Edwin Booth, John Wilkes Booth's brother. 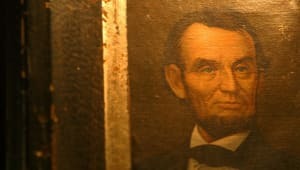 Lincoln was an accomplished wrestler: He was defeated only once in about 300 matches, and is enshrined in the Wrestling Hall of Fame. 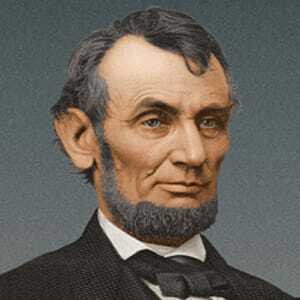 Abraham Lincoln (February 12, 1809 to April 15, 1865) was the 16th president of the United States and is regarded as one of America&apos;s greatest heroes due to his role as savior of the Union and emancipator of slaves. His rise from humble beginnings to achieving the highest office in the land is a remarkable story. Lincoln was suddenly and tragically assassinated at a time when his country needed him to complete the great task remaining before the nation. 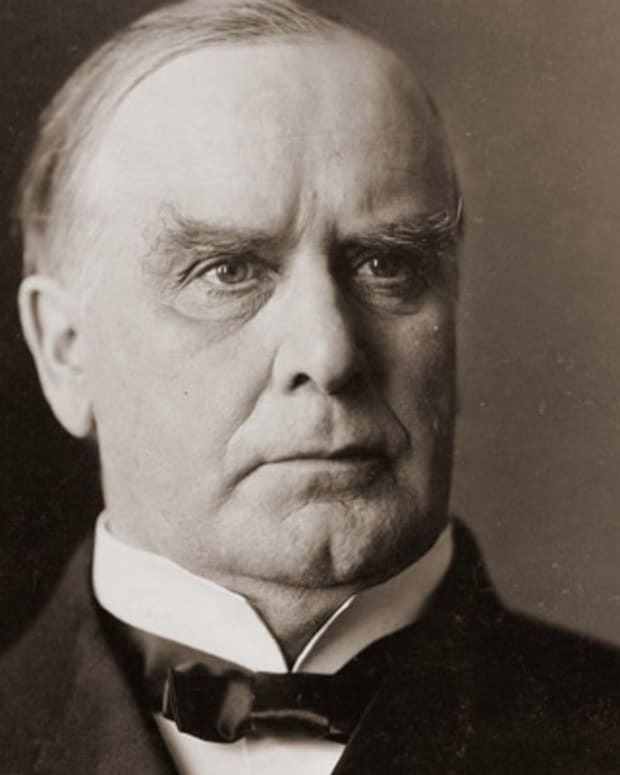 His eloquent support of democracy and insistence that the Union was worth saving embody the ideals of self-government that all nations strive to achieve. Lincoln&apos;s distinctively human and humane personality and incredible impact on the nation have endowed him with an enduring legacy. Abraham Lincoln was born on February 12, 1809, in a log cabin in Hardin County, Kentucky. 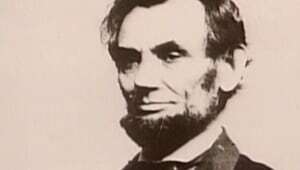 On January 1, 1863, Lincoln delivered the Emancipation Proclamation, reshaping the cause of the Civil War from saving the Union to abolishing slavery. 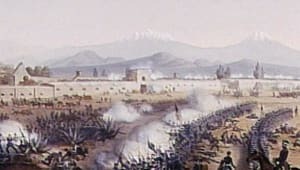 The Union Army&apos;s first year and a half of battlefield defeats made it difficult to keep up morale and support strong for a reunification of the nation. 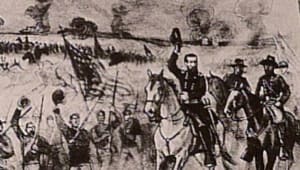 And the Union victory at Antietam on September 22, 1862, while by no means conclusive, was hopeful, giving Lincoln confidence to officially change the goals of the war. Lincoln’s Emancipation Proclamation stated that all individuals who were held as slaves in rebellious states "henceforward shall be free." 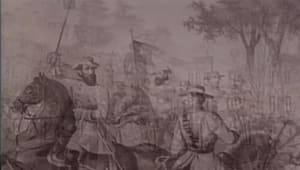 The action was more symbolic than effective because the North didn’t control any states in rebellion and the proclamation didn’t apply to Border States, Tennessee or some Louisiana parishes. 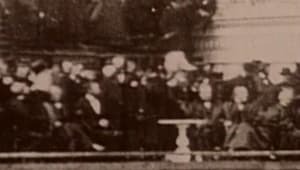 On November 19, 1863, Lincoln delivered what would become his most famous speech and one of the most important speeches in American history, the Gettysburg Address. 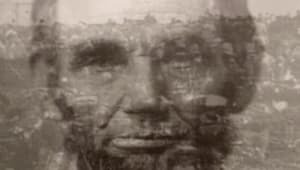 Addressing a crowd of around 15,000 people, Lincoln delivered his 272-word speech at one of the bloodiest battlefields of the Civil War, the National Cemetery of Gettysburg, in Pennsylvania. 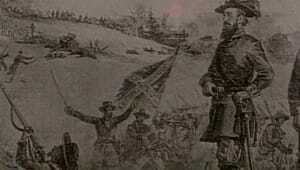 The Civil War, Lincoln said, was the ultimate test of the preservation of the Union created in 1776, and the dead at Gettysburg fought to uphold this cause. 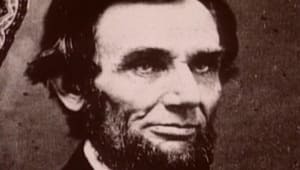 Lincoln evoked the Declaration of Independence, saying it was up to the living to ensure that the “government of the people, by the people, for the people, shall not perish from the earth,” and this Union was “dedicated to the proposition that all men are created equal.” A common interpretation was that the President was expanding the cause of the Civil War from simply reunifying the Union to also fighting for equality and abolishing slavery. 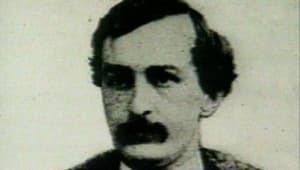 Abraham Lincoln was shot on April 14, 1865, by well-known actor and Confederate sympathizer John Wilkes Booth at Ford&apos;s Theatre in Washington, D.C. He was taken to the Petersen House across the street and laid in a coma for nine hours before dying the next morning. His body lay in state at the Capitol before a funeral train took him back to his final resting place in Springfield, Illinois. Abraham Lincoln was born to Thomas Lincoln and Nancy Hanks Lincoln. Thomas was a strong and determined pioneer who found a moderate level of prosperity and was well respected in the community. 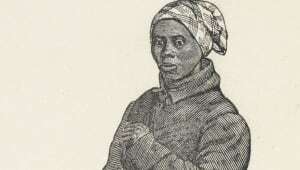 The couple had two other children: Abraham&apos;s older sister Sarah and younger brother Thomas, who died in infancy. When young Abraham was nine years old, his mother died of tremetol (milk sickness) at age 34, on October 5, 1818. The event was devastating to him, and young Abraham grew more alienated from his father and quietly resented the hard work placed on him at an early age. 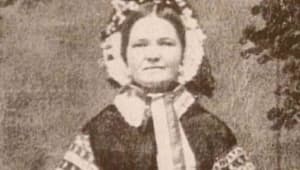 In December 1819, just over a year after his mother’s death, Lincoln’s father Thomas married Sarah Bush Johnston, a Kentucky widow with three children of her own. 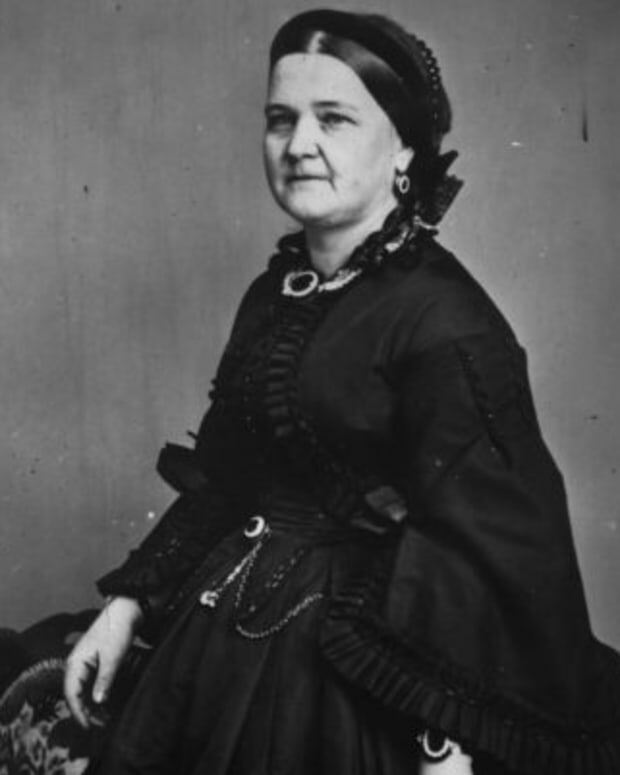 She was a strong and affectionate woman with whom Abraham quickly bonded. The Lincolns were forced to move from Abraham’s birthplace of Kentucky to Perry County, Indiana, due to a land dispute in 1817. 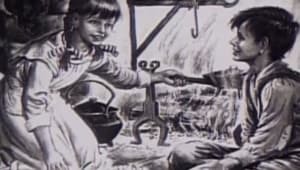 There the family "squatted" on public land to scrap out a living in a crude shelter, hunting game and farming a small plot. Abraham’s father was eventually able to buy the land. Though both his parents were most likely illiterate, Thomas’ new wife Sarah encouraged Abraham to read. 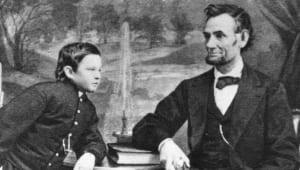 It was while growing into manhood that Abraham Lincoln received his formal education — an estimated total of 18 months — a few days or weeks at a time. Reading material was in short supply in the Indiana wilderness. Neighbors recalled how Abraham would walk for miles to borrow a book. 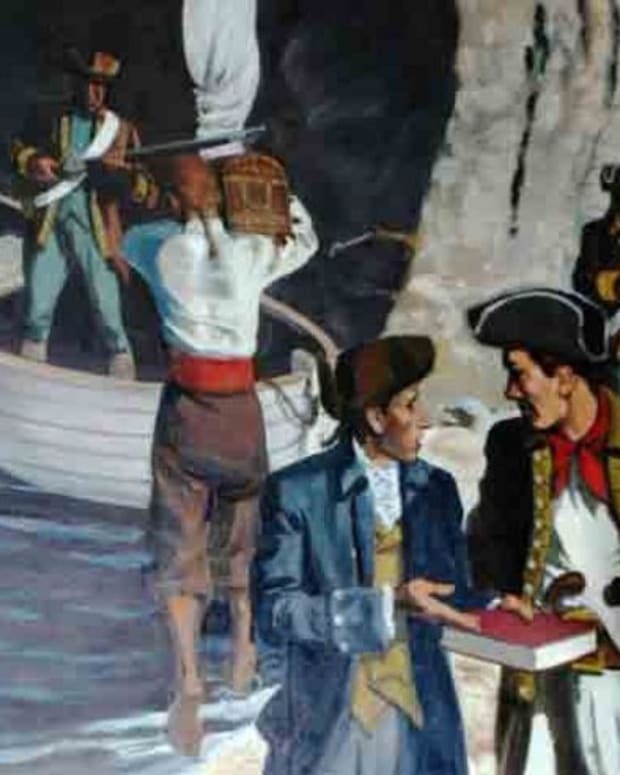 He undoubtedly read the family Bible and probably other popular books at that time such as Robinson Crusoe, Pilgrim&apos;s Progress and Aesop’s Fables. 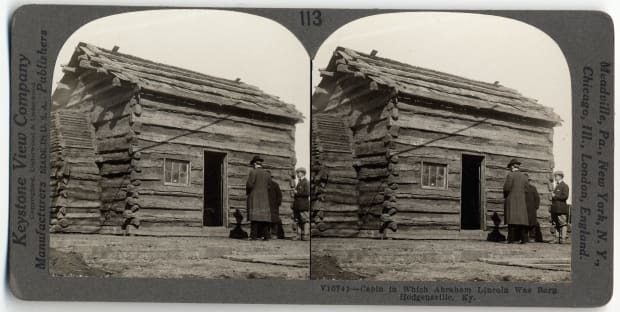 In March, 1830, the family again migrated, this time to Macon County, Illinois. When his father moved the family again to Coles County, 22-year-old Abraham Lincoln struck out on his own, making a living in manual labor. 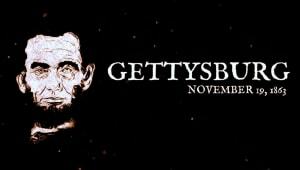 At six feet four inches tall, Lincoln was rawboned and lanky, but muscular and physically strong. He spoke with a backwoods twang and walked with a long-striding gait. He was known for his skill in wielding an ax and early on made a living splitting wood for fire and rail fencing. 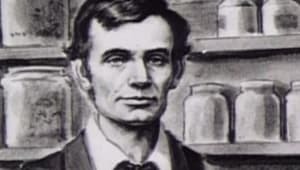 Young Abraham Lincoln eventually migrated to the small community of New Salem, Illinois, where over a period of years he worked as a shopkeeper, postmaster and eventually general store owner. It was there that Lincoln, working with the public, acquired social skills and honed storytelling talent that made him popular with the locals. 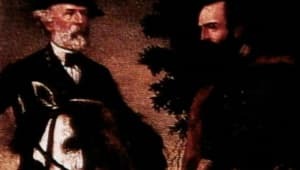 When the Black Hawk War broke out in 1832 between the United States and Native Americans, the volunteers in the area elected Lincoln to be their captain. He saw no combat during this time, save for "a good many bloody struggles with the mosquitoes," but was able to make several important political connections. 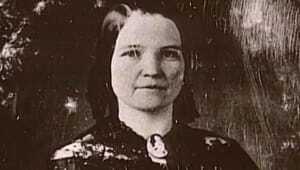 Abraham Lincoln was married to Mary Todd on November 4, 1842. Todd was a high-spirited, well-educated woman from a distinguished Kentucky family. 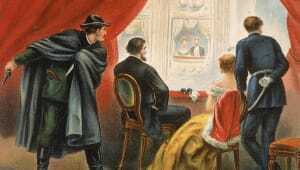 When the couple became engaged in 1840, many of their friends and family couldn&apos;t understand Mary’s attraction; at times Lincoln questioned it himself. In 1841, the engagement was suddenly broken off, most likely at Lincoln&apos;s initiative. Mary and Abraham met later at a social function and eventually married in 1842. 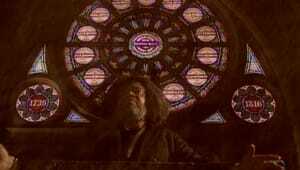 The couple had four children, of which only one, Robert, survived to adulthood. Before marrying Todd, Lincoln was involved with other potential matches. Around 1837, he purportedly met and became romantically involved with Anne Rutledge. 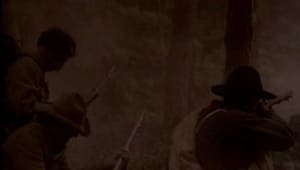 Before they had a chance to be engaged, a wave of typhoid fever came over New Salem and Anne died at age 22. 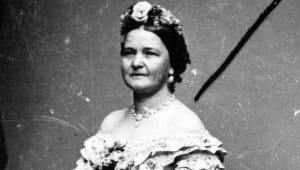 Her death was said to have left Lincoln severely depressed. 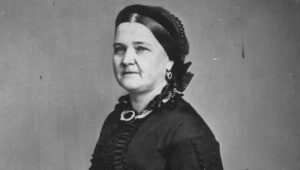 However, several historians disagree on the extent of Lincoln’s relationship with Rutledge and his level of sorrow at her death may be more the makings of legend. 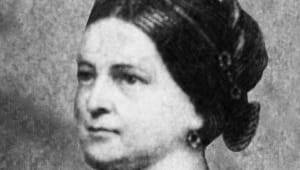 About a year after the death of Rutledge, Lincoln courted Mary Owens. The two saw each other for a few months and marriage was considered. But in time, Lincoln called off the match. 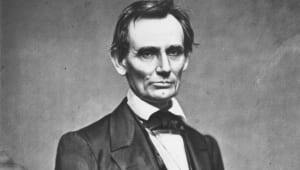 In 1834 Abraham Lincoln began his political career and was elected to the Illinois state legislature as a member of the Whig Party. It was around this time that he decided to become a lawyer, teaching himself the law by reading William Blackstone&apos;s Commentaries on the Laws of England. After being admitted to the bar in 1837, he moved to Springfield, Illinois, and began to practice in the John T. Stuart law firm. 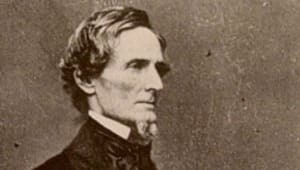 In 1844, Abraham Lincoln partnered with William Herndon in the practice of law. Though the two had different jurisprudent styles, they developed a close professional and personal relationship. 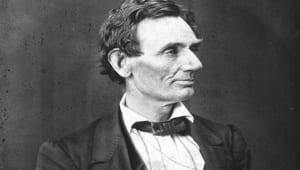 Lincoln made a good living in his early years as a lawyer, but found that Springfield alone didn&apos;t offer enough work, so to supplement his income, he followed the court as it made its rounds on the circuit to the various county seats in Illinois. Abraham Lincoln served a single term in the U.S. House of Representatives from 1847 to 1849. His foray into national politics seemed to be as unremarkable as it was brief. 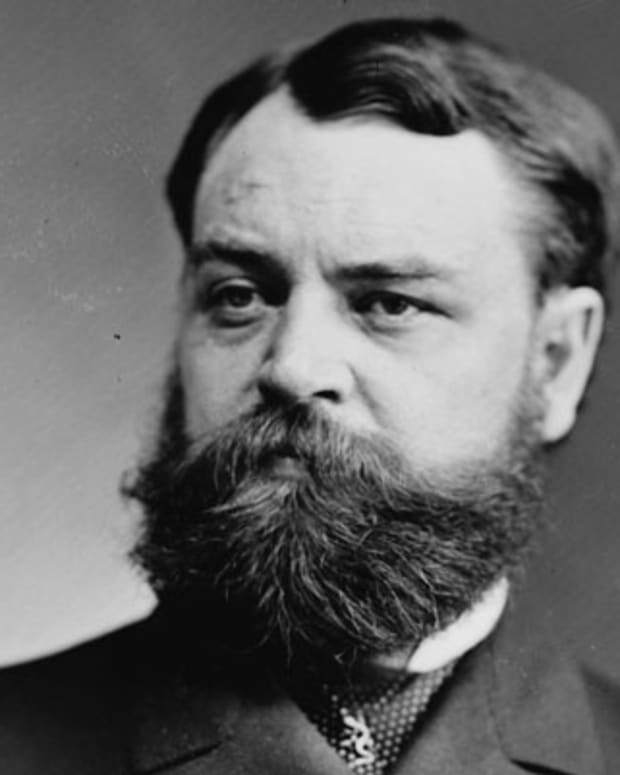 He was the lone Whig from the state of Illinois, showing party loyalty, but finding few political allies. 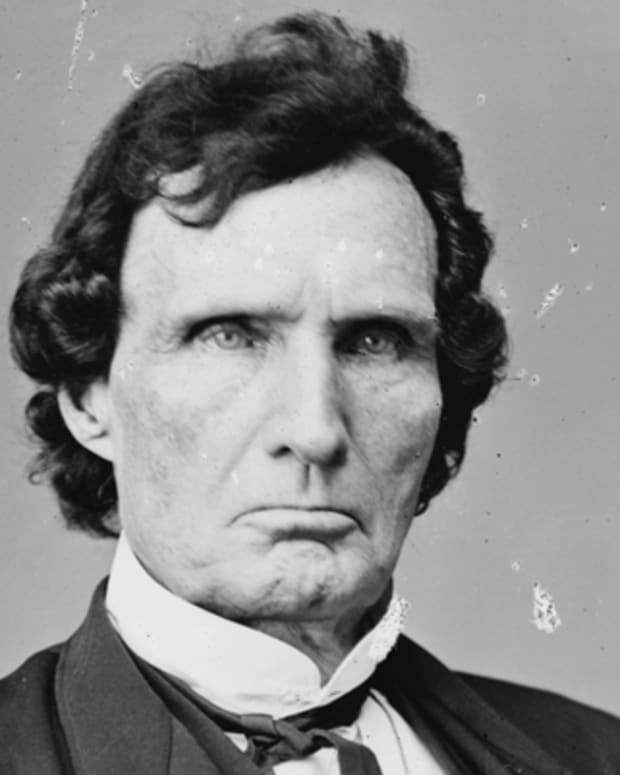 He used his term in office to speak out against the Mexican-American War and supported Zachary Taylor for president in 1848. 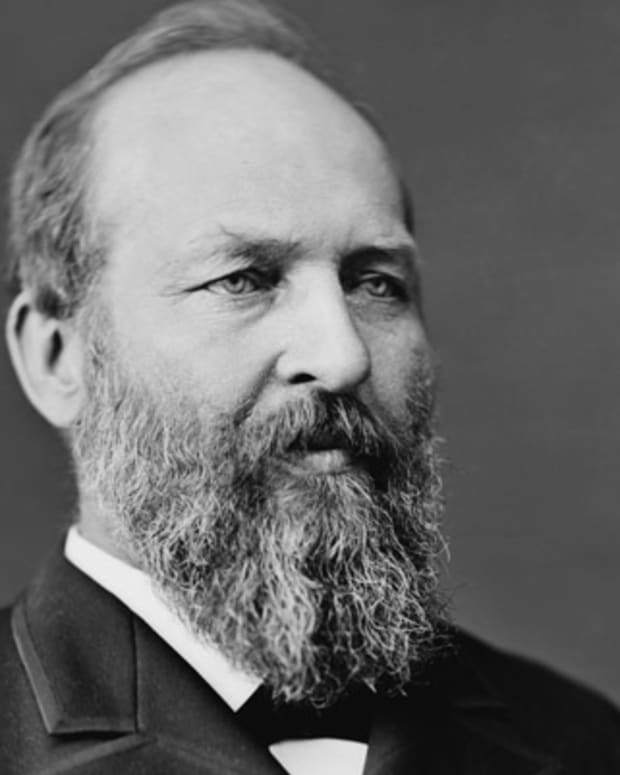 His criticism of the war made him unpopular back home and he decided not to run for second term, but instead returned to Springfield to practice law. By the 1850s, the railroad industry was moving west and Illinois found itself becoming a major hub for various companies. Abraham Lincoln served as a lobbyist for the Illinois Central Railroad as its company attorney. Success in several court cases brought other business clients as well — banks, insurance companies and manufacturing firms. Lincoln also did some criminal trials. 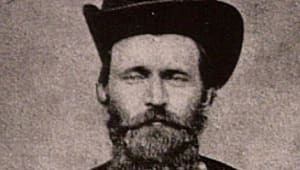 In one case, a witness claimed that he could identify Lincoln&apos;s client who was accused of murder, because of the intense light from a full moon. Lincoln referred to an almanac and proved that the night in question had been too dark for the witness to see anything clearly. His client was acquitted. As a member of the Illinois state legislature in 1834, Lincoln supported the Whig politics of government-sponsored infrastructure and protective tariffs. 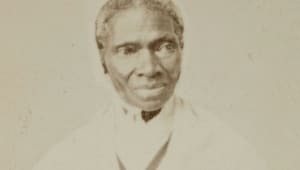 This political understanding led him to formulate his early views on slavery, not so much as a moral wrong, but as an impediment to economic development. 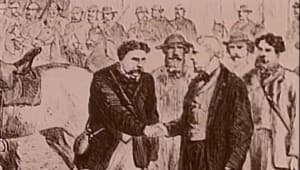 In 1854, Congress passed the Kansas-Nebraska Act, which repealed the Missouri Compromise, allowing individual states and territories to decide for themselves whether to allow slavery. The law provoked violent opposition in Kansas and Illinois, and it gave rise to the Republican Party. 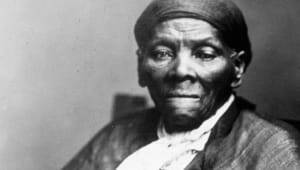 This awakened Abraham Lincoln&apos;s political zeal once again, and his views on slavery moved more toward moral indignation. Lincoln joined the Republican Party in 1856. 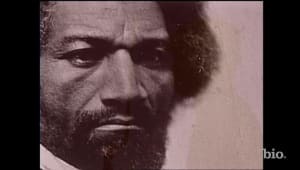 In 1857, the Supreme Court issued its controversial Dred Scott decision, declaring African Americans were not citizens and had no inherent rights. 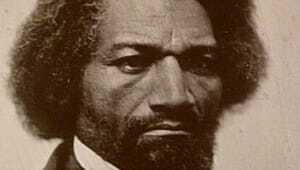 Though Abraham Lincoln felt African Americans were not equal to whites, he believed America&apos;s founders intended that all men were created with certain inalienable rights. Lincoln decided to challenge sitting U.S. Senator Stephen Douglas for his seat. 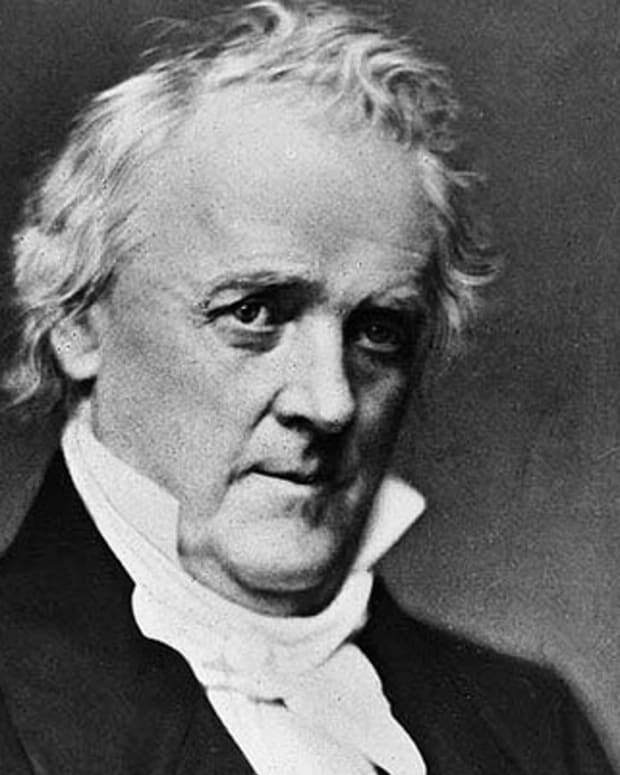 In his nomination acceptance speech, he criticized Douglas, the Supreme Court, and President James Buchanan for promoting slavery and declared "a house divided cannot stand." During Lincoln’s 1858 Senate campaign against Douglas, he participated in seven debates held in different cities across Illinois. 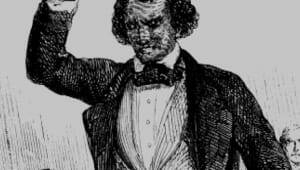 The two candidates didn&apos;t disappoint the public, giving stirring debates on issues ranging from states&apos; rights to western expansion, but the central issue was slavery. Newspapers intensely covered the debates, often times with partisan commentary. In the end, the state legislature elected Douglas, but the exposure vaulted Lincoln into national politics. In 1860, political operatives in Illinois organized a campaign to support Abraham Lincoln for the presidency. 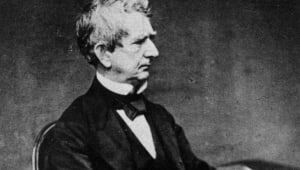 On May 18, at the Republican National Convention in Chicago, Lincoln surpassed better known candidates such as William Seward of New York and Salmon P. Chase of Ohio. 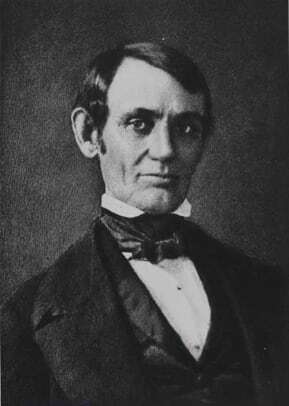 Lincoln&apos;s nomination was due in part to his moderate views on slavery, his support for improving the national infrastructure, and the protective tariff. 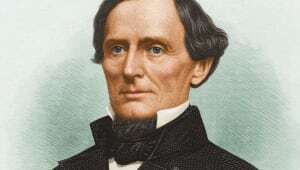 In the general election, Lincoln faced his friend and rival, Stephen Douglas, this time besting him in a four-way race that included John C. Breckinridge of the Northern Democrats and John Bell of the Constitution Party. Lincoln received not quite 40 percent of the popular vote, but carried 180 of 303 Electoral votes. 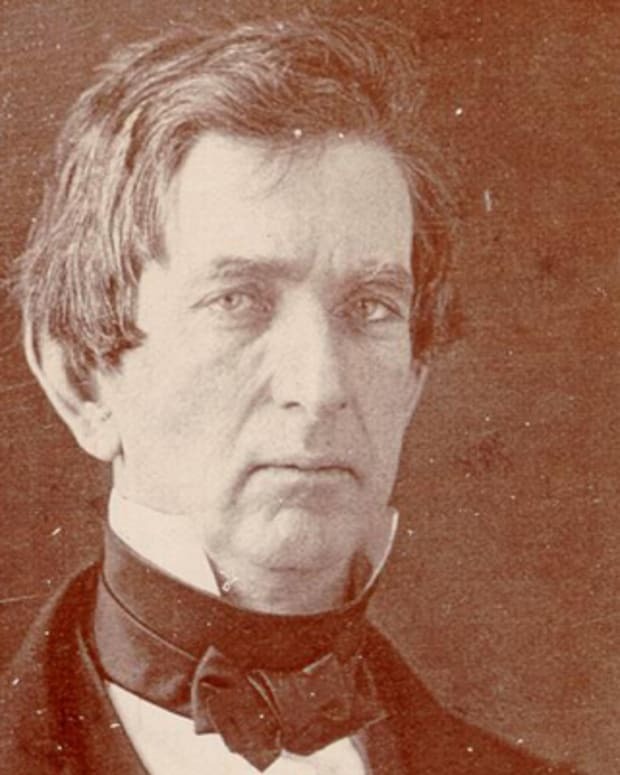 Following his election to the presidency in 1860, Abraham Lincoln selected a strong cabinet composed of many of his political rivals, including William Seward, Salmon P. Chase, Edward Bates and Edwin Stanton. Formed out the adage "Hold your friends close and your enemies closer," Lincoln&apos;s Cabinet became one of his strongest assets in his first term in office, and he would need them with the start of the Civil War the following year. Before Lincoln’s inauguration in March, 1861, seven Southern states had seceded from the Union, and by April the U.S. military installation Fort Sumter was under siege in Charleston Harbor, South Carolina. In the early morning hours of April 12, 1861, the guns stationed to protect the harbor blazed toward the fort signaling the start of America’s costliest and most deadly war. 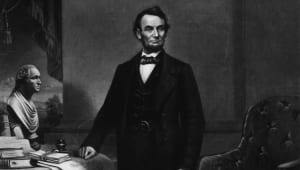 Following Lincoln’s Emancipation Proclamation in 1863, the war effort gradually improved for the North, though more by attrition than by brilliant military victories. But by 1864, the Confederate armies had eluded major defeat and Lincoln was convinced he&apos;d be a one-term president. 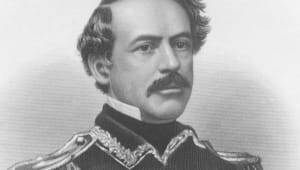 His nemesis, George B. McClellan, the former commander of the Army of the Potomac, challenged him for the presidency, but the contest wasn&apos;t even close. Lincoln received 55 percent of the popular vote and 212 of 243 Electoral votes. 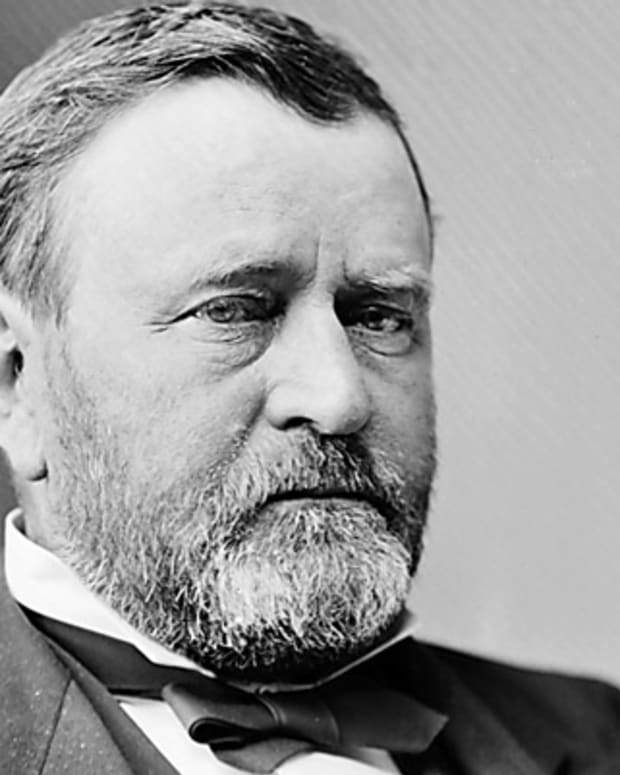 On April 9, 1865, General Robert E. Lee, commander of the Army of Virginia, surrendered his forces to Union General Ulysses S. Grant and the war for all intents and purposes was over. 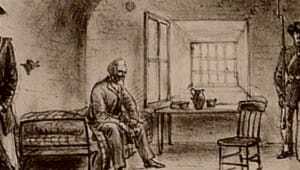 Reconstruction has already began during the Civil War as early as 1863 in areas firmly under Union military control, and Lincoln favored a policy of quick reunification with a minimum of retribution. 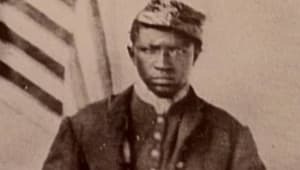 He was confronted by a radical group of Republicans in the Senate and House that wanted complete allegiance and repentance from former Confederates. 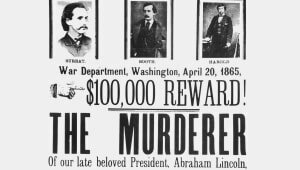 Before a political battle had a chance to firmly develop, Lincoln was assassinated.